Glizzy Gang come through with a trap banger. DC rapper Shy Glizzy might be more well-known for getting his chain snatched last year than his music at this point, but he’s fighting back against that reputation with the gritty trap tracks that originally got him noticed. 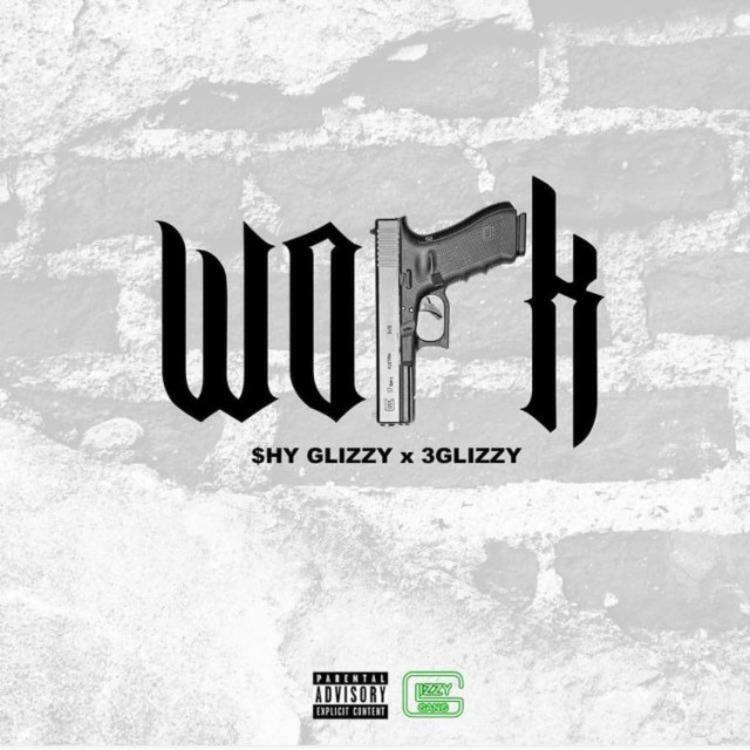 He enlists 3 Glizzy for “Work,” a track that fits this mold nicely. Shy Glizz and 3 Glizzy spit rhymes about the work they move, and the dope things they’re able to cop with their illicit cash. The instrumental combines traditional piano with buzzing synths for a bouncy but still gritty backdrop. The 808s tie everything together with booming bass and trap snares.